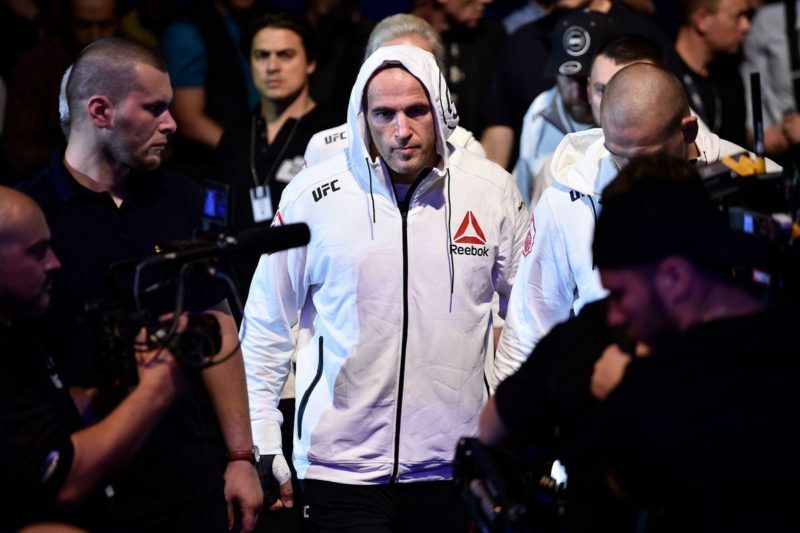 Lando Vannata and Bobby Green battled it out to a majority draw at UFC 216, mostly in part to a point deduction for an illegal strike from Vannata in the first round. 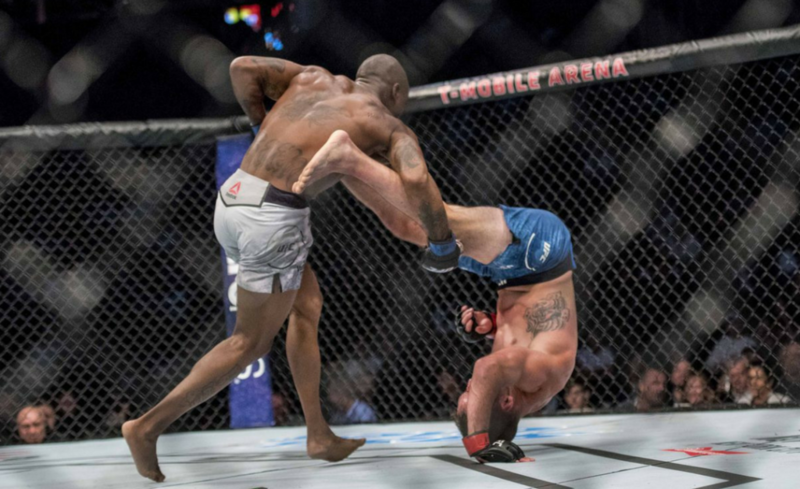 Neither Lando Vannata (9-2-1) or Bobby Green (23-8-1) know how to put on a boring fight and this was no exception. 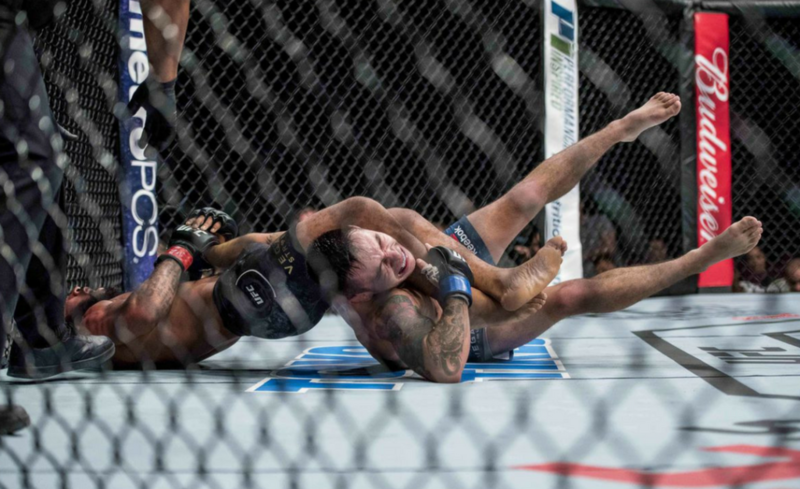 Vannata came close to putting Bobby Green away in the first round but his progress came to an abrupt ending after he attempted an illegal strike. 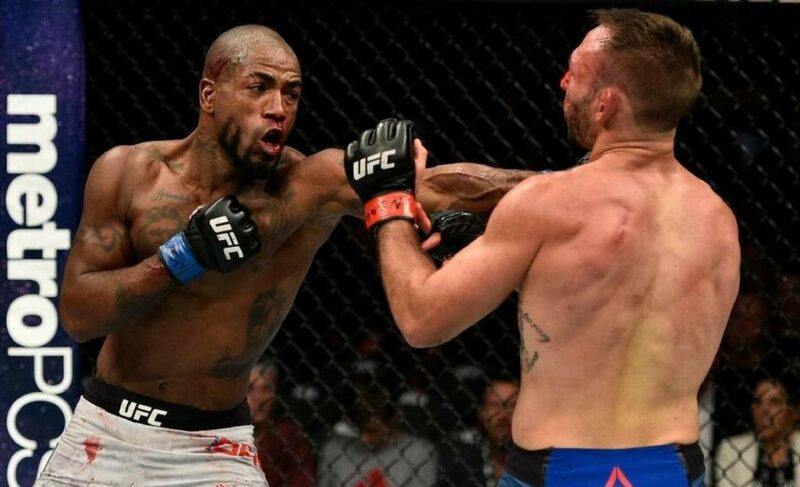 Bobby Green was making his way back to his feet as Vannata narrowly missed his head with a knee. 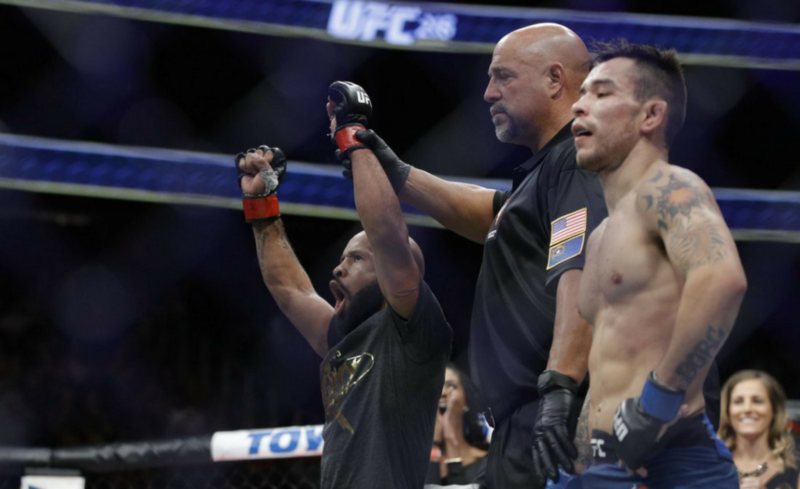 Lando Vannata vs. Bobby Green won Fight of the Night honors at UFC 216. 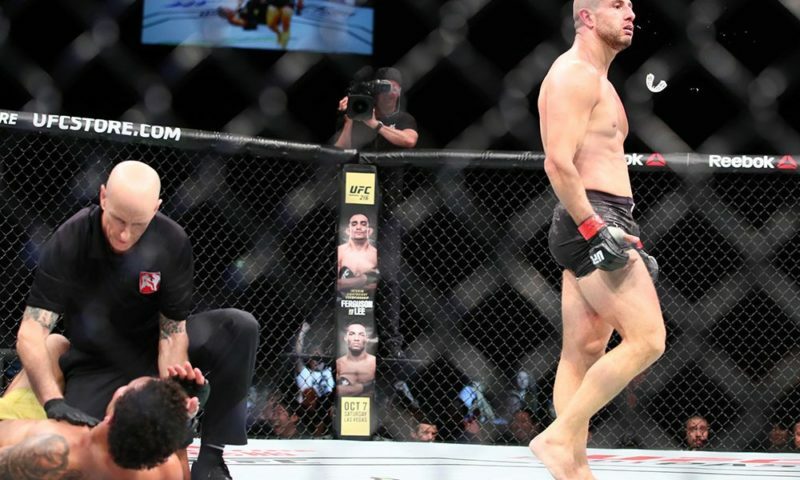 The first round saw Green badly hurt and nearly finished by a right hand, only to be saved by a knee on the ground by Vannata. 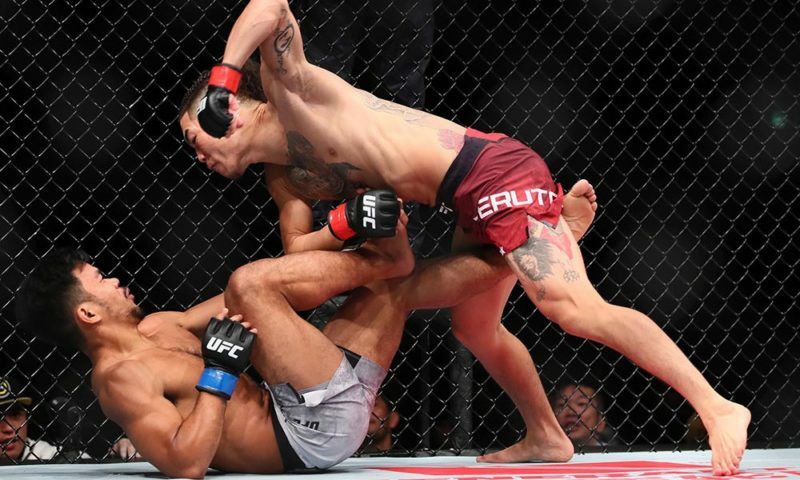 It was blatantly illegal, but landed with the top of the thigh rather than the kneecap which prevented fight changing damage. Vannata still lost a point though, meaning he shouldered the cost of the illegal blow while reaping none of the benefits. Apart from that though, Vannata showed some new wrinkles and some old weaknesses. 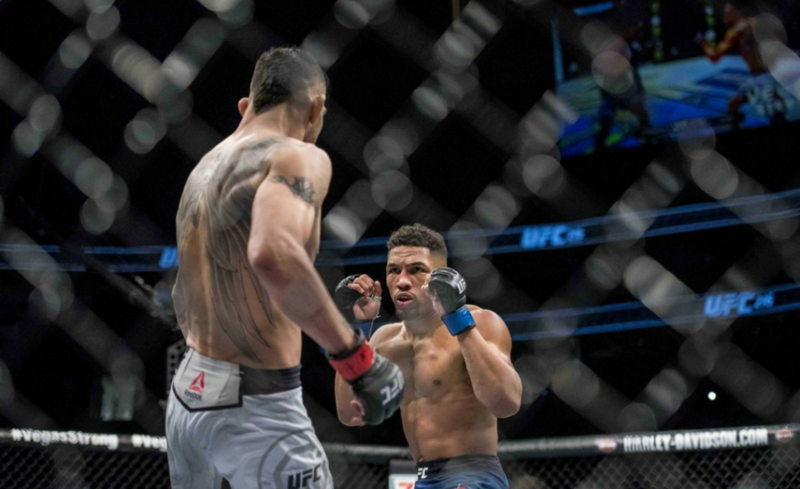 Rather than head hunting, he consciously mixed booming leg kicks and digging body shots in his combinations and they would continue to be his cleanest connections throughout the fight. On the other hand, he ate jab after jab and his nose was busted up by the time the first round ended. After that, the second and third rounds were fairly even and followed a consistent pattern. Green would rip up Vannata’s face with quick, loose shots and roll with the more telegraphed punches of his opponent. Vannata would land the occasional head shot or body punch and land momentary takedowns from which Green had no trouble escaping to his feet. The fight was appropriately called a draw and earned both men a lot of good grace with the UFC brass. OH MY WHAT AN END TO THE FIGHT!! While I enjoyed the fight, it did make me sad. Both men are exciting, fan-friendly fighters but nothing they showed has indicated they can be a contender in the near future. Vannata showed improvement in this fight and he’s in his prime so there’s some hope for him, but Green’s ceiling is pretty definitive. Still, a great stand up romp that is a great way to introduce new fans to these exciting lightweights. We really have to talk about Vannata’s “head movement”. 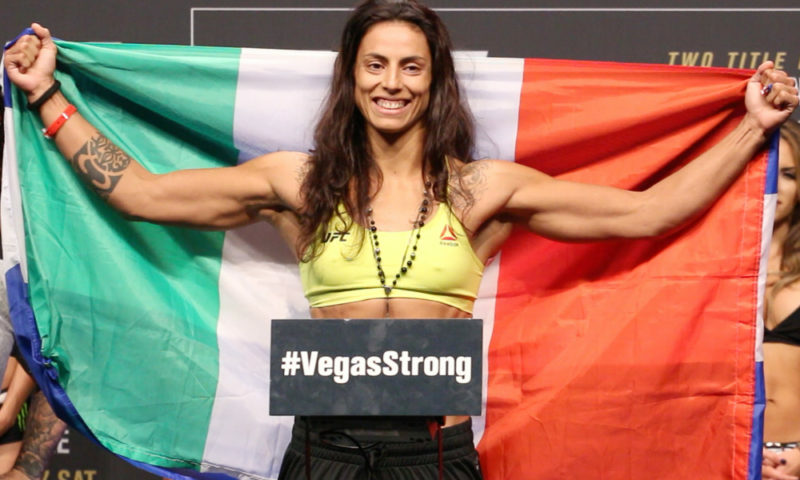 When it works, it looks fantastic but Vannata’s face in recent fights should indicate that it doesn’t. Why is that? Preemptive head movement isn’t designed to make you un-hittable; rather, it’s designed to lower the probability of eating a clean punch. It turns head shots into a guessing game, as you have to predict where the target will be. Here’s the thing though: eventually, everyone guesses right. Vannata needs to get his guard up, because his head movement slows down along with everything else as a fight goes on and he gets way too hittable. Green was landing his jabs at will at points because Vannata’s head was like a company team softball pitch; insulting slow and begging to be smacked. Green is like Ross Pearson 2.0; he’s got beautiful, technical boxing but not much outside of that. 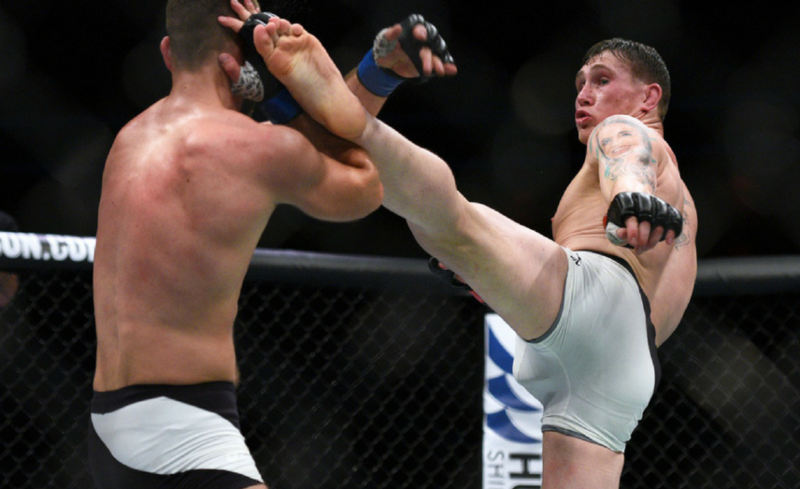 His underrated takedown defense means that he won’t get waxed by grapplers as often happens to Pearson, but his punches sting rather than punish. He’s great against people who’ll just trade in the pocket with him, but outside of that he’s limited. Edson Barboza showed that you can hit and run pretty effectively against Green. Dustin Poirier showed that if you’re good enough to catch him before he rolls his shoulders, his jaw is pretty average.